We know that pets are an important part of your family, which is why pets are allowed at Villa Bianca. 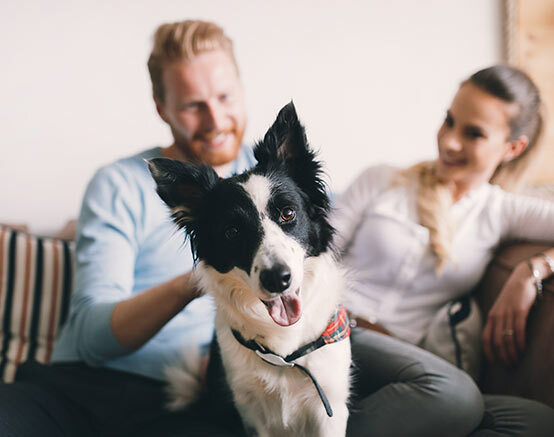 While you’ve been busy making sure your next apartment is suited to you and your pet, we’ve been busy making sure our West Hollywood apartment community is a fantastic place to live for pet owners. 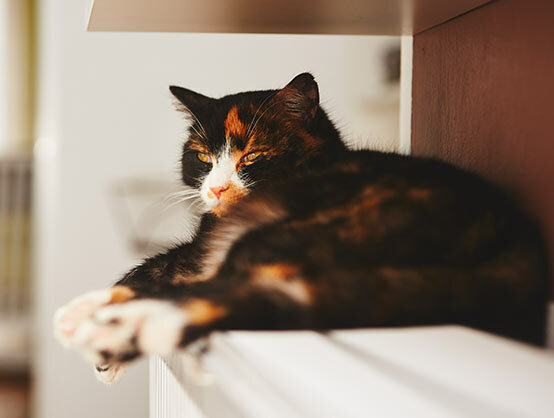 We’re excited to welcome you and your pets to our apartment community, however, there are a few rules and restrictions to go over when you apply in order to provide an optimal living situation for pet owners and their pets, as well as our other tenants. Cats and dogs are welcome! However, we’re not able to allow the following breeds of dogs: Pitbull, Staffordshire Terrier, Bull Terrier, Chow Chow, Rottweiler, Mastiff or Bullmastiff, American Bulldog, Presa Canario, Doberman Pinscher, German Shepherd and Dalmatian. Limit two pets per household. Pet rent will apply. Check with your leasing office for details. We look forward to meeting you and your pet, and hope that you both choose Decron to be your next home!